THE Tories are facing a fresh scandal after Jacob Rees-Mogg confessed to a passionate affair with 19th century monarch Queen Victoria. 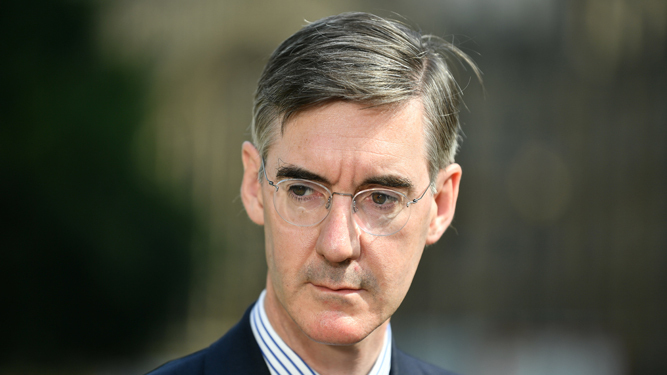 North East Somerset MP Rees-Mogg decided to go public after lithographs emerged of him and the former monarch holding hands and kissing with tongues at the Great Exhibition of 1851. He said: “I feel that coming clean about the affair is the honourable thing to do, and I apologise unreservedly for any distress caused to my family or Prince Albert. “Vicky and I began an impetuous affair after she accidentally wandered into my office in the Commons while looking for the toilets and we discovered a shared love of kinetoscope films of trains and circus strongmen. “Before I knew it her thick black dress and matronly bonnet were on the floor and we were passionately engaged in the act of Eros. “Our liaison continued for years. I’ll never forget the glorious summer of 1855 when we’d cycle for hours on our penny farthings discussing the Crimean War like carefree young lovers. Rees-Mogg has since denied further allegations that he is the father of Edward VII and thus the great-great-great-great grandfather of Prince Harry. MIDDLE-AGED drinkers have been urged to have drink-free days where they just use MDMA or magic mushrooms. Doctors advised that abstaining from alcohol for a day has significant health benefits, and recommended a range of drugs that offer similar much-needed relief after a day with children. 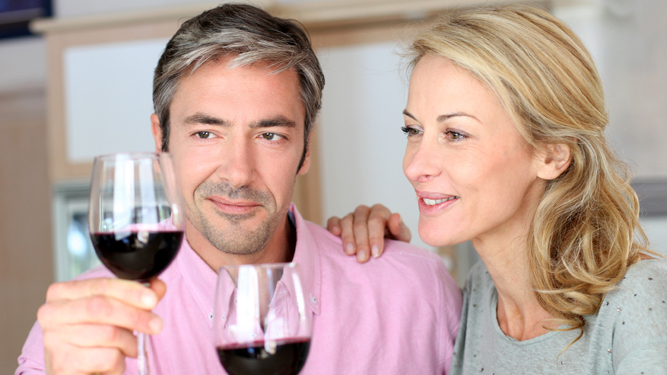 Professor Henry Brubaker of the Institute for Studies said: “Obviously we’re not suggesting that those aged between 40 and 55 remain sober. Given the shitness of their lives, that would be unrealistic. “All we’re saying is nominate a couple of days a week, perhaps Tuesdays and Thursdays, to put down the gin and pick up something less harmful, like acid or MDMA. “You’ll notice and appreciate the change as instead of slumping in front of the TV you dance wildly to the Holby City theme while necking water and telling your partner you love them.